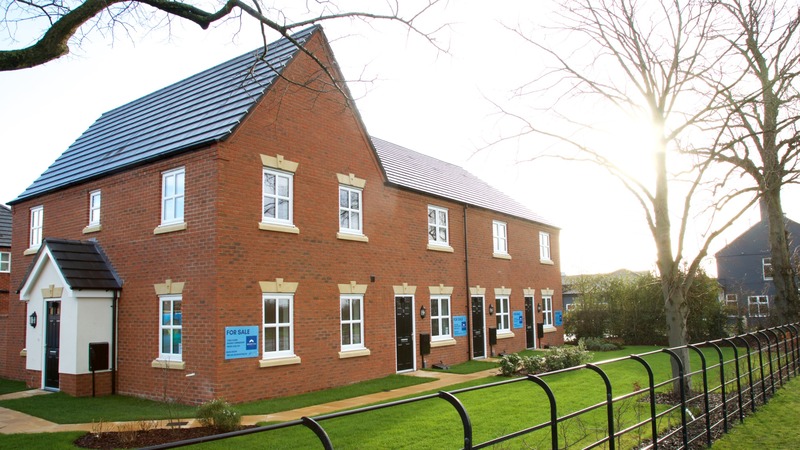 We have a great range of new shared ownership homes for sale, throughout Cheshire. Each one of our homes are designed to suit modern living and are built to our highest standards. Our homes are backed by a 10 year new home warranty, giving you peace of mind. 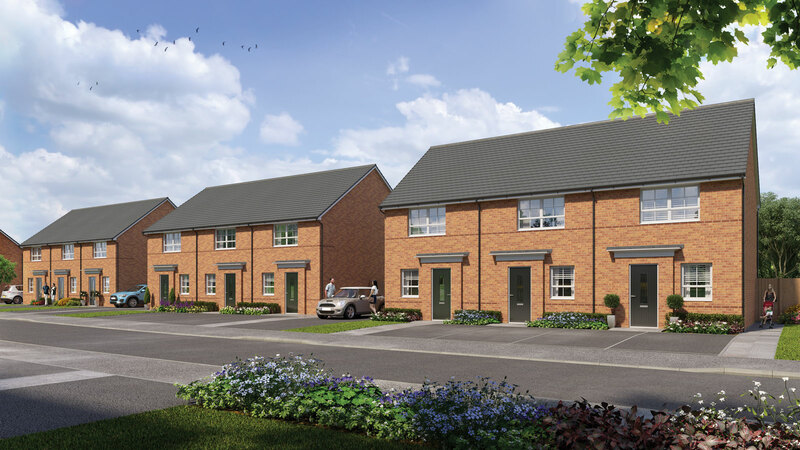 If you are interested in Shared Ownership, but can’t see a development that ticks all the boxes for you, register your interest and we’ll keep you updated with all our latest news and developments.